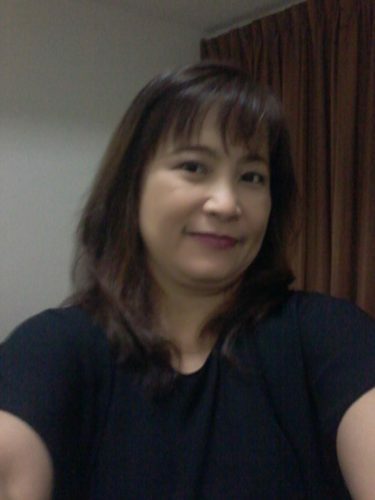 My name is Carmencita 48 yrs old from the Philippines with 3 children. 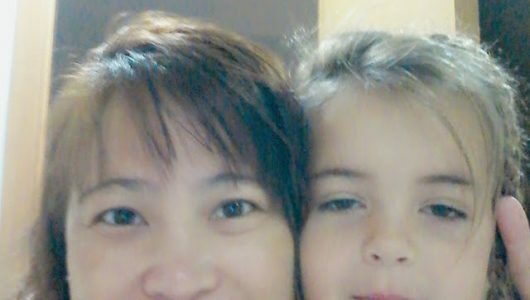 BSBA grad major in management, nursing assistant (caregiver) grad here in singapore. I have worked here in Singapore going on 7 years. I have experiences of child minding, infants, toddlers and also special children. As u can read on my msg I'm 48 but still physically fit to do work. I can also cook different kinds of simple food and willing to follow to some recipe as well. Looking forward on your email. I am very interested in your ad. We are looking for a full or part time live in or live out nanny/house helper. I have a 4.5 year old and 2.5 year old and very small dog. 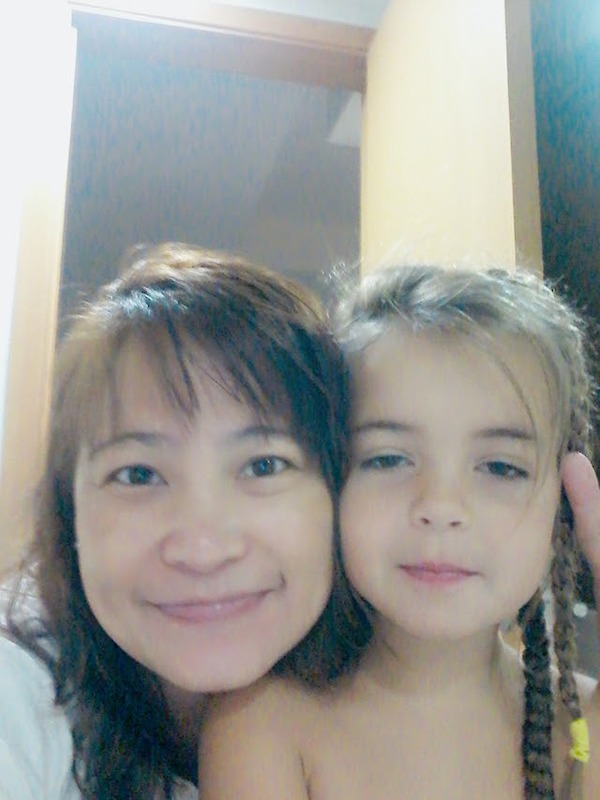 We are an American family that recently moved here to Singapore 3 months ago. Do you have referrals in hand? How long have you worked with your most recent employer? What is your salary and other costs? you can email me by clicking on my name and viewing my profile. I have all of my contact info there. Hope to hear from you. Contact details can only be seen by the one who pays. Alternatively, if a User who has paid clicks on “Show them you’re interested” link, then the contact details will be sent via email. Pls contact me thank u still available for interview.